Oxford Family Vision Care offers comprehensive eye examinations to ensure you receive the correct lenses for your personal needs and life style. Visit Dr. Jeffrey Collins today to discuss the right treatment for your eye-related issues. nuretin Patient Video from PRN Omega3 on Vimeo. Call our office to schedule your appointment to learn more about preventing Diabetic Retinopathy. Oxford Family Vision Care is here to provide for all your eye care needs. We provide a large range of contacts and eye glasses to fit your specific needs. 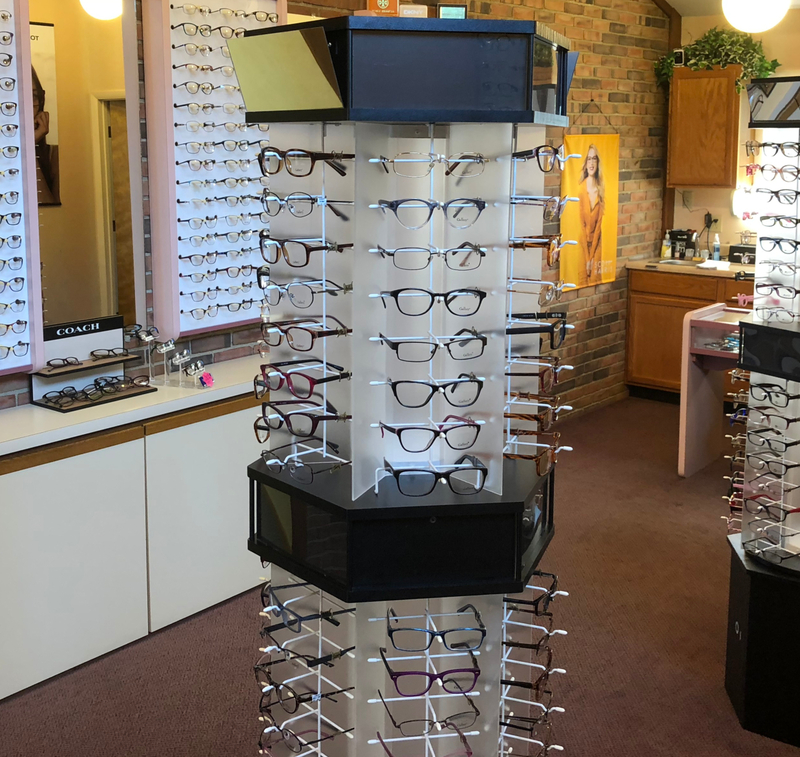 We also carry sports eyewear, sunglasses, prescription safety glasses and computer eyewear. Visit us today to browse our spectacular styles.